Step-by-Step Guide to Amazon FBA PDF Guide. Be sure to read through that guide before getting started with Amazon FBA — but once you do read it you can use this document to help you move through the important aspects of the process quickly and efficiently. Identify a product for which there’s a strong, but still reasonably small, demand. Verify that there are no dominant sellers of that product. Research possible suppliers of that product. Make your wholesale product order and prepare the items for Amazon. Ship your products to Amazon and prepare your product page listing. Be active in managing every step of this process! 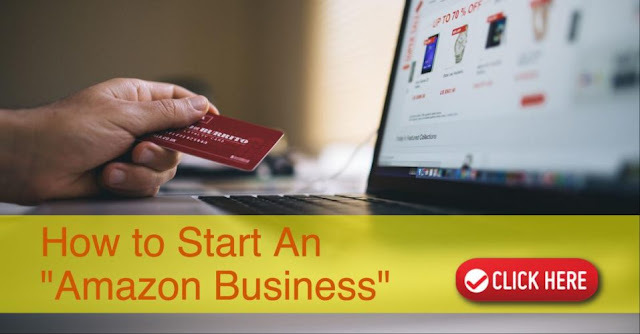 The biggest challenge in that workflow is to identify the product that’s going to give you the best chance to reach your goals with Amazon FBA, whether that’s to maximize your profits on this item only, or to potentially build a much larger business over time. To help you in this process, we’ve created the checklist below. In summary, you’re going to look at the market that you think might hold the best opportunities, realizing that some categories of goods are more suitable than others. Start drilling down to try to identify products for which there is a current (and hopefully growing!) demand, but where that demand is not being served by a large number of sellers on Amazon. Is the product one for which you can take high quality pictures and videos that present the product in a favorable and desirable way? Is the product you’re considering relatively lightweight (i.e., weighing no more than a pound or two)? If you’re going to try to do private labeling, then is the product one for which you can easily and effectively (and affordably!) attach your own brand? Keep in mind that a poorly branded item may actually be perceived more negatively by consumers than a similar generic or non-branded item. The average sales price for the product is between $12 and $50. No national, name brand already dominates in sales. The product and its market have multiple keywords. The top keywords for the product and its market have a high number of searches done for them. Do the currently top selling products have an average of less than 300 customer reviews on Amazon? Is there the potential to easily develop a market where customers will reorder your product, perhaps even on a regular basis?